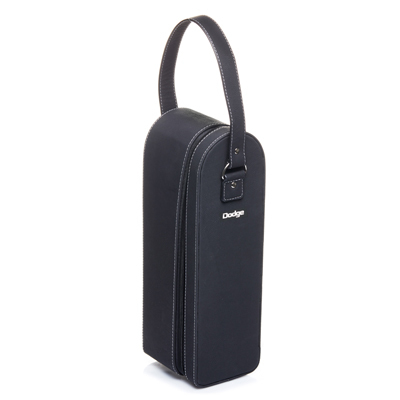 Cylinder shaped speaker with carry handle! 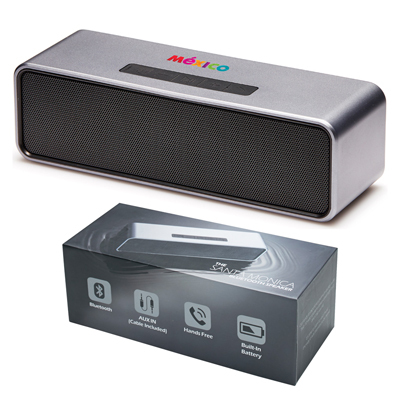 Equipped with a 3-watt speaker, 1200mAh rechargeable battery (usb charging cord included), Aux input with cable, and presented in a beautiful retail gift box. Sueded leatherette single bottle wine holder with contrasting chocolate tan coloured material inside. Decorated with stunning mirror finish plates. Includes corkscrew bottle opener and is individually packed in 2 piece gift box. 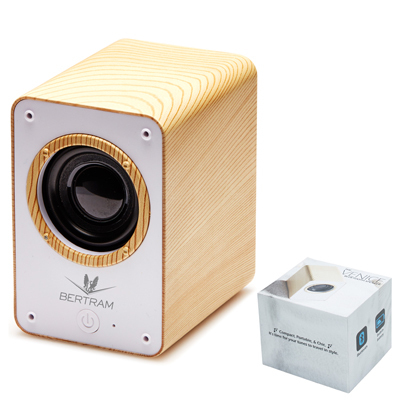 Cylinder style beat box! 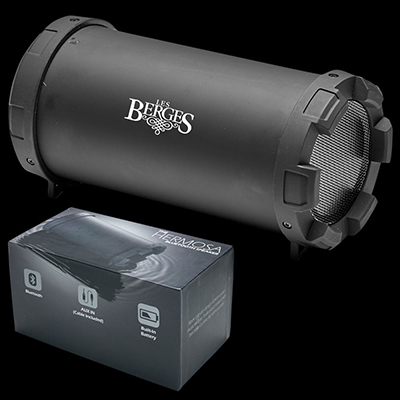 This 3-watt speaker is designed to amplify sound as it travels making it sound more like a 5-watt speaker. 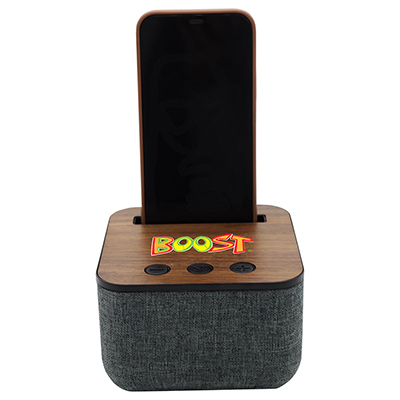 Equipped with an 1800mAh rechargeable batter (usb charging cord included), Aux input with cable, and presented in a beautiful retail gift box. Compact, portable and chic. 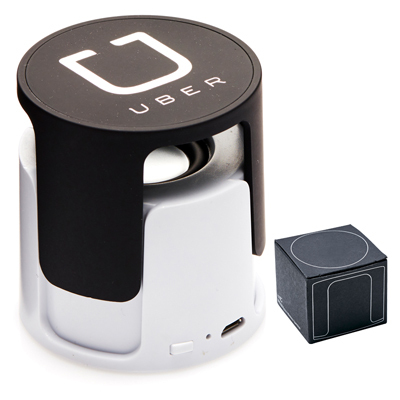 It's time for your tunes to travel in style. Designed to resemble an old Venice surfer wagon these compact speakers will add a bohemian vibe to any of your gatherings. 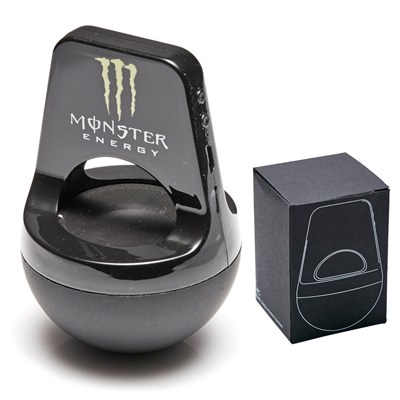 Built with a 3-watt speaker and a rechargable 400mAh battery, and presented in a beautiful retail gift box. Sueded leatherette Double bottle wine holder with contrasting chocolate tan coloured material inside. Decorated with stunning mirror finish plates. 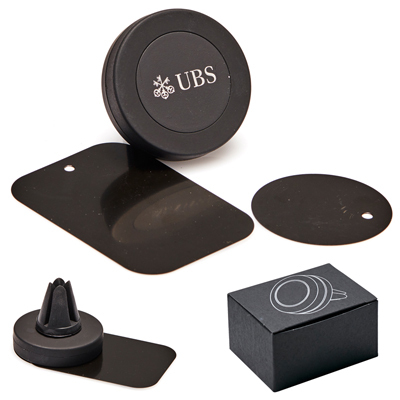 Includes corkscrew bottle opener, removable clip carry handle and is individually packed in 2 piece gift box. 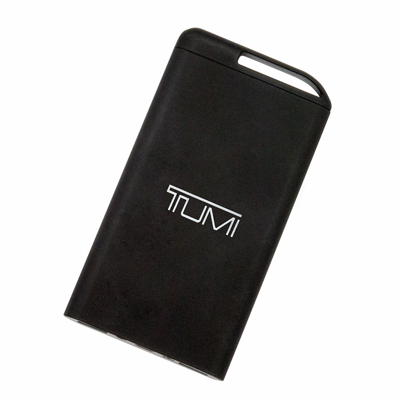 Power Bank with black rubber finish. Input/Output 5V-1A, Volt 3.7V, WH14.8 Supplied with standard Micro USB cable. Stunning mirror finish decoration. Supplied in black box. 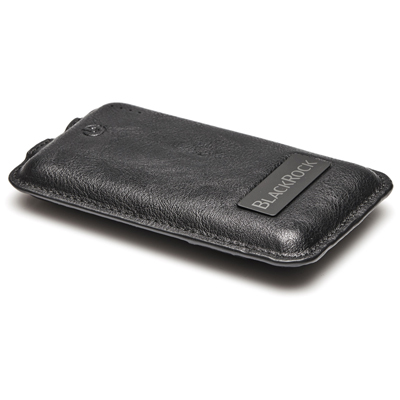 Power Bank with black faux leather finish. Input/Output 5V-1A, Volt 3.7V, WH14.8 Supplied with standard Micro USB cable. Stunning mirror finish decoration. Supplied in black box. 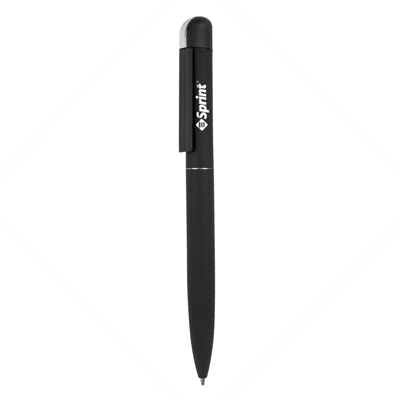 Super slim twist action ballpoint pen with rubberised finish and Black German ink refill. Packed in black tube. 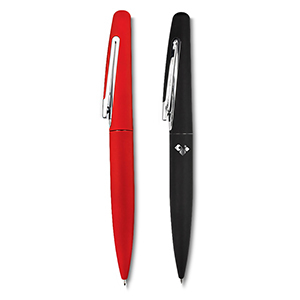 Each pen engraves to reveal a stunning mirror finish. 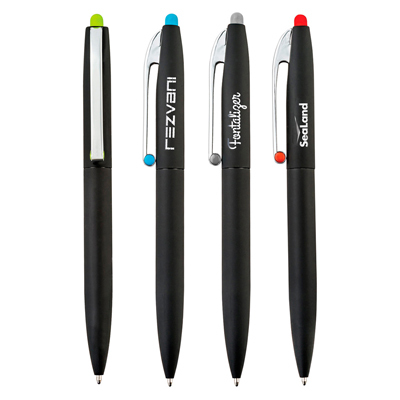 Twist action ballpoint pen with discreet clip, rubberised finish and Black German ink refil. Packed in black tube. 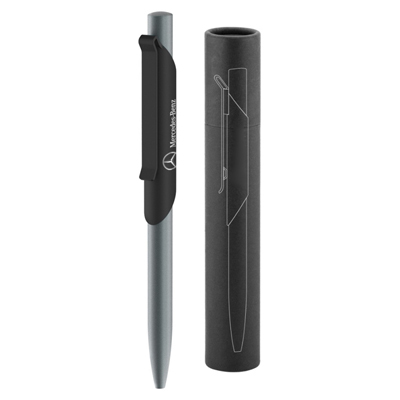 Each pen engraves to reveal a stunning mirror finish. 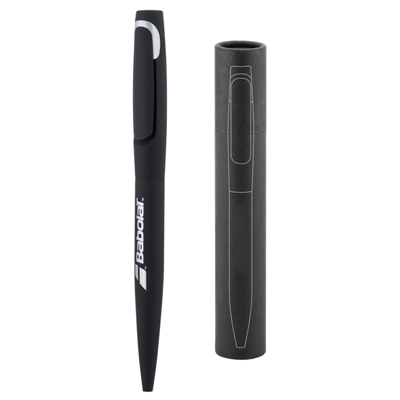 EngravePush metal ballpoint pen with rubberised clip accent and Blank German ink refill. Packed in black tube. 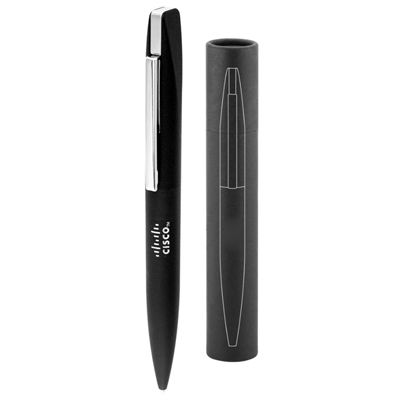 Each pen engraves to reveal a stunning mirror finish. 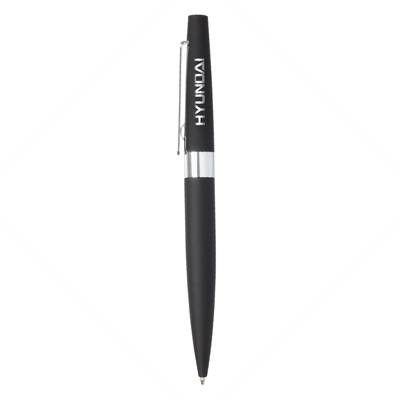 Slim twist action ballpoint pen with rubberised finish and Black German ink refill. Packed in black tube. 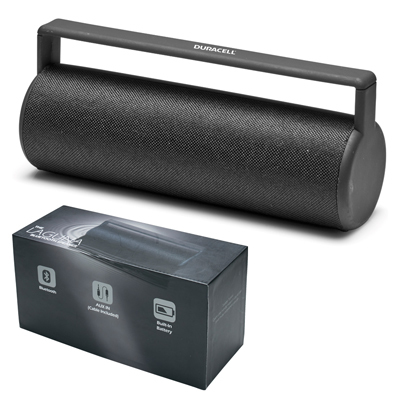 The Bobby speaker delivers high definition audio while rocking a modern look. Sphere shaped base is designed to rock back and forth without falling over. 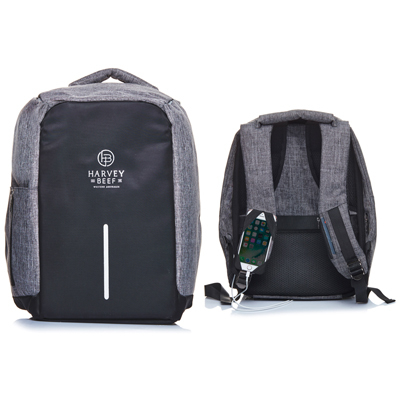 Rechargeable 250mAh battery with USB charging cable included. Individually boxed in matte black gift box with silver line drawing design. Twist action rubber coated with coloured accent on clip. Mirror finish underneath. Black German ink refill. *Please note new stock being phased in will include black tube packaging, if you require this packaging please check with customer service prior to ordering. Twist action rubber coated with mirror finish underneath. Black German ink refill. *Please note new stock being phased in will include black tube packaging, if you require this packaging please check with customer service prior to ordering. Twist action|black rubber coated with mirror finish underneath. Black German ink refill. 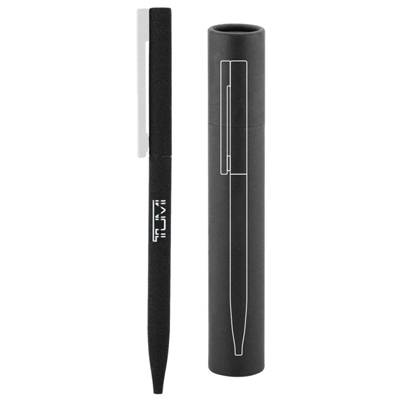 *Please note new stock being phased in will include black tube packaging, if you require this packaging please check with customer service prior to ordering. 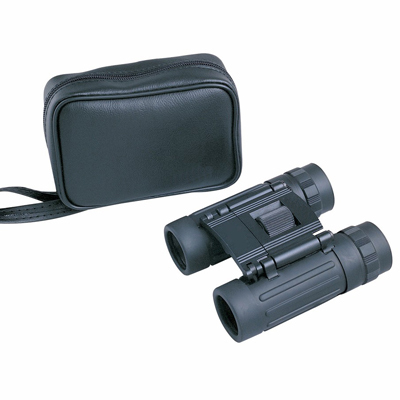 Quality metal binoculars with 8 x 21mm magnification|hard coated lens|quick easy centre focus and adjustable single lens. 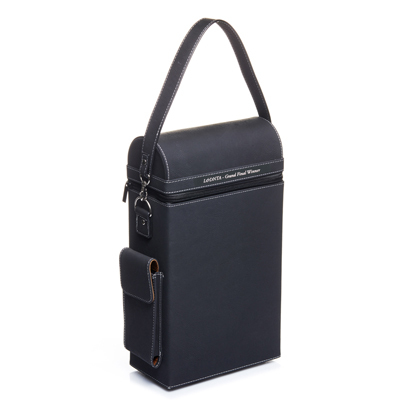 Binoculars fold neatly into the black leather look pouch with belt attachment|additional neck cord and lens cloth. Supplied in black box. 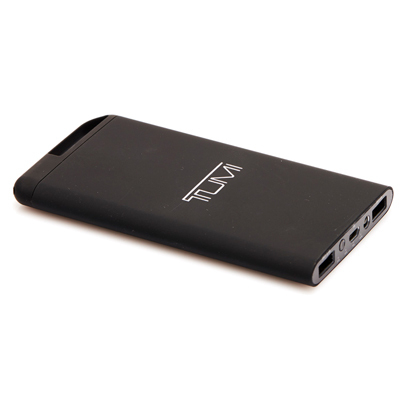 4000mAh Power Bank with black rubber finish. Input/Output 5V-1A, Volt 3.7V, WH14.8 Supplied with standard Micro USB cable. Supplied in black box. 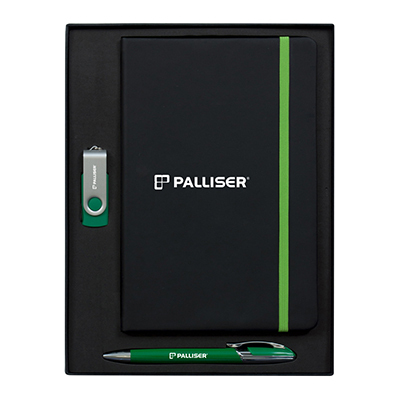 Set comprises of: D422 A5 journal notebook with elastic closure F144 Havana push action metal pen D698 2GB Swivel USB.Supplied in black gift box with foam inlay.